Quintina is ready to start directly at 1.40 m level. She will gain experience in this class in the international Youngster Tour this season. A refined mare with an impressive sequence of movement. She is composed, well-behaved and easy to ride as well as to handle. Even in unfamiliar situations, Quintina keeps her cool. Large-framed young horse with a lot of talent and a cautious attitude. Quintina has everything a horse needs for a career in professional sport. Her great riding qualities will also make her a suitable candidate for amateur riders. 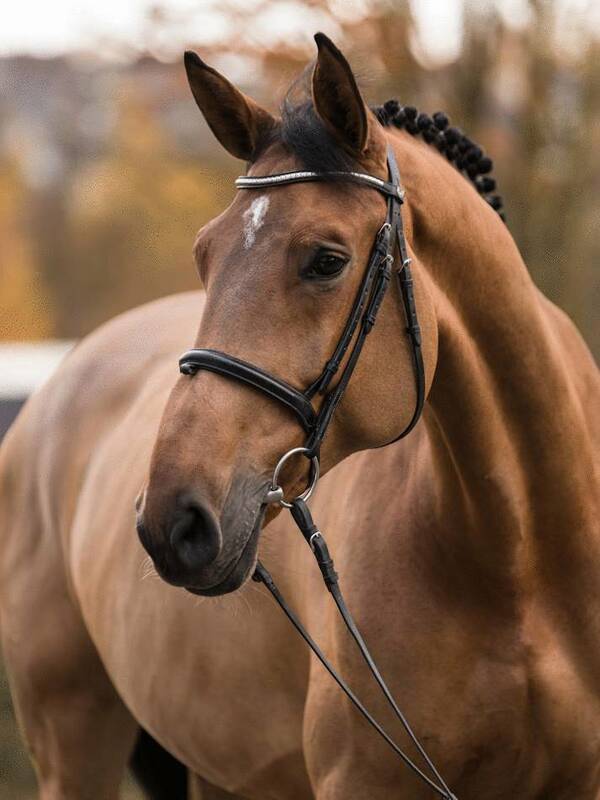 Very careful and high talented horse for experienced riders. 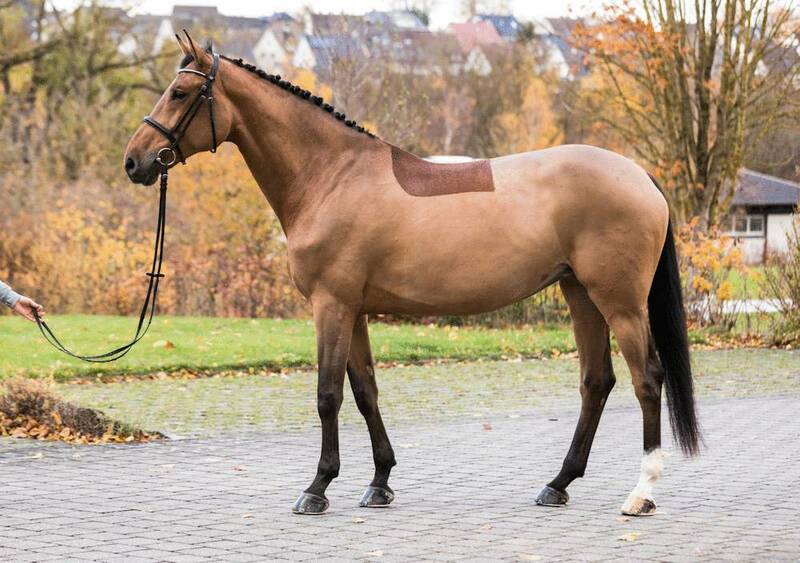 Uncomplicated, bloodmarked, ready for 1.40 m.
Placed several times in international Grand Prix 1.50 m. A high-quality horse quality with virtually unlimited scope.